Huawei is one of the manufacturers who are preparing to enter the eyewear sector with AR technology, so as to try to exploit the potential offered by Augmented and Virtual Reality and allow its users to have a “taste” of what the future holds. A few months ago it was the CEO of Huawei, Richard Yu, who confirmed that the Chinese giant is working on AR glasses and now a new patent published by the World Intellectual Property Organization (WIPO) provides some indications on how they could work. 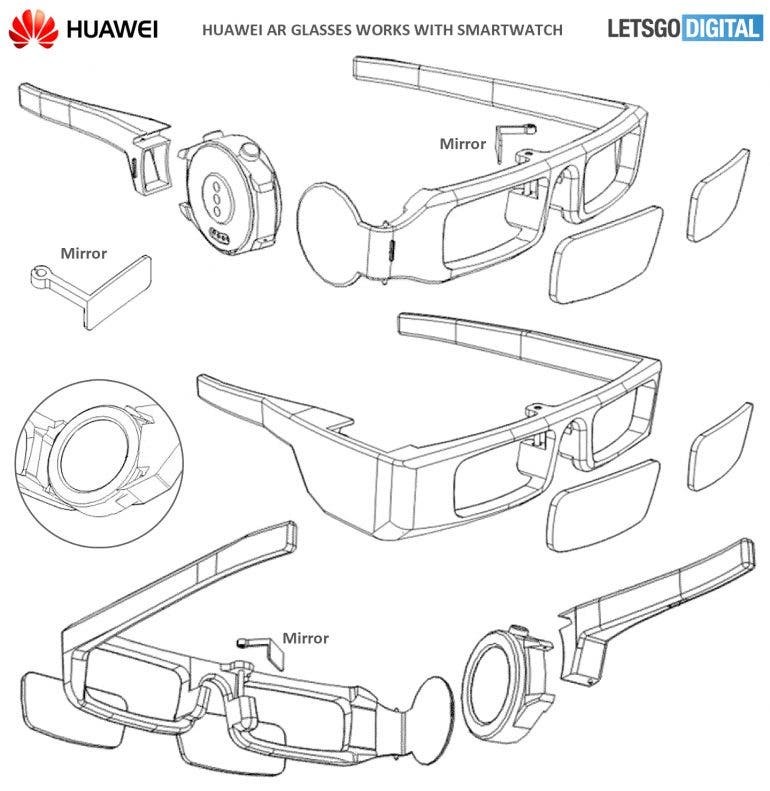 According to it, the solution designed by Huawei introduce a glasses that work together with a smartwatch. In particular, Huawei has thought about the possibility of connecting the wearable device to the glasses. The document shows a lightweight AR viewer without the camera and all you need is a smartwatch connected on the right side. 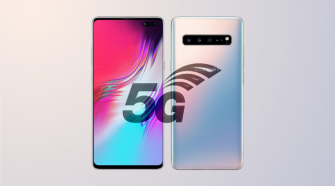 According to the Chinese producer’s projects, this device should be launched by the end of 2019.